We are most excited to announce the arrival of our Twistfix Ireland online shop offering some of our best selling products to the Irish market at trade prices. We will be delivering our specialist building supplies to Irelands major cities, including Dublin, Cork, Limerick and Galway to name just a few. 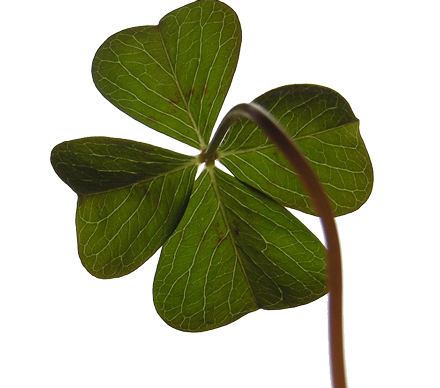 Rather than trust to luck, we have been working very hard with our web design company in order to ensure that every little detail is correct. In the normal Twistfix way, we want to get things right first time and we hope that our Dublin sales office fares as well as our technical sales team in our London facility and our commercial sales office in Manchester. 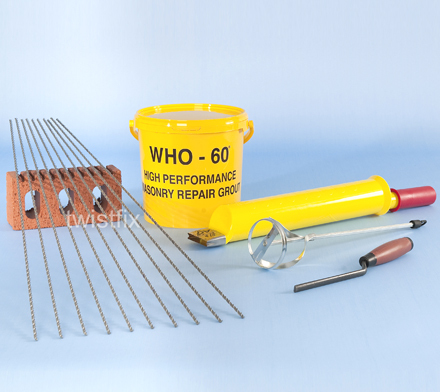 It is on the twistfix.ie site where you will find a selection of useful products for building repairs and property refur­bis­hment.­ Popular items such as our damp proofing cream, insulation fixings, masonry crack stitching bars, stainless steel wall ties are supplied in handy kits for builders and specialists contractors. 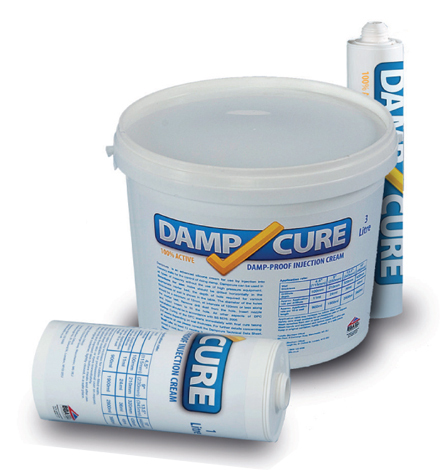 If you are a keen DIY enthusiast you may want to try some of our low cost professional products for do it yourself home repairs. Whether you want to damp proof walls, replace cavity wall ties, reinforce cracked masonry, or deal with condensation problems, we have a host of technical data sheets, which are available to download, and a number of short video tutorials to guide you through the installation. We wanted to break out and supply into the Irish construction market after realising that a significant number of our existing builder customers were actually situated here. Thus it seemed reasonable to offer them the products they needed, delivered to their doors at highly competitive cost prices. All items on sale are priced on the new web shop in Euros, which makes it more convenient to buy from Twistfix, without the need to convert prices manually. Top quality products at great value!